Need instant cash? Have any old or unwanted jewelry? As the fairest Cash for Gold dealer in the Poconos, we can help! Perhaps you have broken chains, mismatched earrings, and/or old jewelry in the back of the drawer. Why not turn your unused precious metals into cash? We buy and sell both gold and silver. We want you to bring in any of your precious metals and jewelry (regardless of the condition) for a FREE EVALUATION! NO OBLIGATION! Looking to sell your jewelry? The process is simple. Walk in the door with your precious metals. The expert jeweler, James Diamond, will evaluate your jewelry. “The Goldfather” will give you an informed review of your items based on the current market value. Then, James will give you a fair offer! People often ask if we are pawn brokers. Although we are not pawnbrokers we are Cash for Gold/Precious Metal dealers. 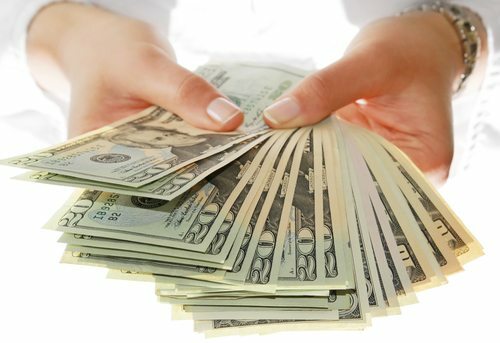 As a result, we are able to offer you even more cash! When you choose to sell or exchange your gold, silver, or diamonds; you will walk out the door with cash! We take pride in buying gold, and the community agrees! Voted the best gold buyer by the Pocono Record this year, we want you to take advantage of our money for gold service! Before you sell or trade any of your gold to local Cash for Gold/Money for Gold dealer, come see James Diamond! We are just a short ride from Stroudsburg, Tannersville, Bartonsville, Scotrun, Swiftwater, and Scranton. We look forward to seeing you soon!